Aqua-Aston Hospitality, a top hospitality company known for its owned brands in Hawaii, the continental United States, and Costa Rica, announced the appointment of Chris Port to the role of chief development officer. He reports to Kelvin Bloom, chief executive officer, Aqua-Aston Hospitality. In this role, Port is responsible for the expansion of Aqua-Aston Hospitality by optimizing the potential of its existing portfolio of hotels and resorts, and focusing on the company’s growth in the markets it currently serves, as well as by identifying new markets. Most recently, Port served as a development leader for Kimpton Hotels & Restaurants, where he headed up expansion efforts across the western United States, Canada, and Mexico. While there, he was responsible for the development of iconic boutique lifestyle hotels and mixed-use projects, which today represent a significant portion of the company’s portfolio. Prior to Kimpton, Port launched Caesars Global Living, an entertainment hospitality division in China and India, with the senior leadership team at Caesars Entertainment. He also spent nine years as a senior executive at Starwood Hotels & Resorts Worldwide/Starwood Vacation Ownership, where he was responsible for the development of luxury and lifestyle brands for the company’s managed hotels in North America, hotel real estate, owner relations, and vacation ownership developments. With its established network of hotels and resort condos and the strong appeal of its brands that include Aqua Hotels & Resorts, Aston Hotels & Resorts, Instinct Hotel Collection, Lite Hotels, and Maui Condo & Home, Aqua-Aston continues to position itself as a leader in the hospitality industry. With a 70-year legacy, Honolulu-based Aqua-Aston Hospitality is a destination expert that provides management services to hotels and resort condos in Hawaii, the continental U.S., and Central America, including Aqua Hotels & Resorts, Aston Hotels & Resorts, Instinct Hotel Collection, Lite Hotels, Maui Condo & Home, as well as the Hampton Inn & Suites by Hilton and Curio Collection by Hilton. The company prides itself in the expertise of its teammates and offers Hawaii’s only locally staffed 24-hour call center to best serve the needs of travelers from across the globe. For more information, visit www.AquaAston.com or call (855) 945-4092. 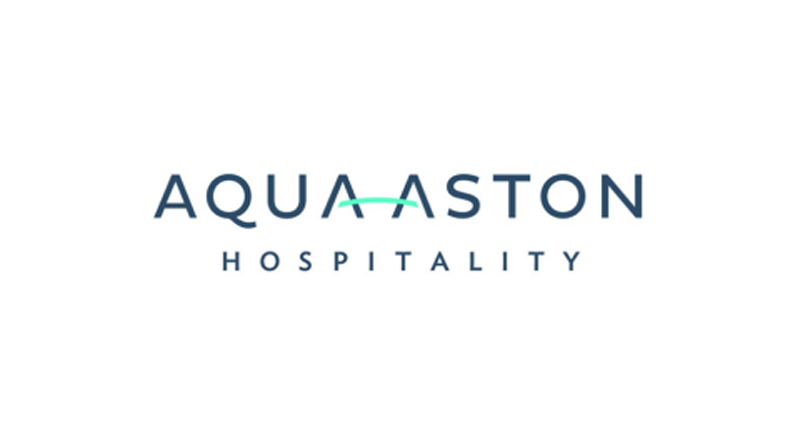 Aqua-Aston Hospitality is an operating business of ILG, Inc. (Nasdaq: ILG), a leading global provider of professionally delivered vacation experiences.